After a writer moves into a new house, he discovers a a box of videos that unleashes a terrifying force. 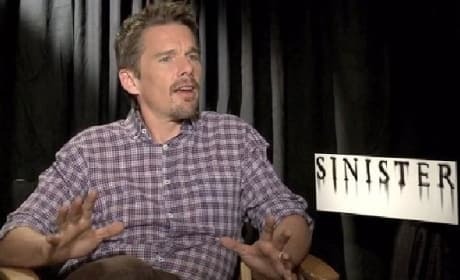 Ethan Hawke has never made a horror movie before Sinister. 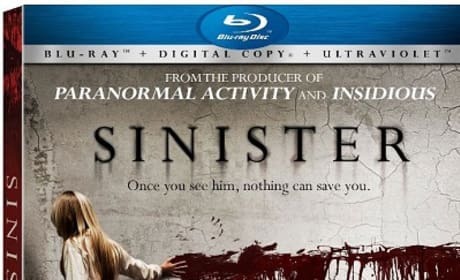 Now that Sinister is out on DVD and Blu-Ray, we look at whether this is a must-own for horror fans. What are the top 10 horror movies of 2012? From The Devil Inside, which landed in January, to April's The Cabin in the Woods and then October's Sinister, Hollywood has scared us all year long. 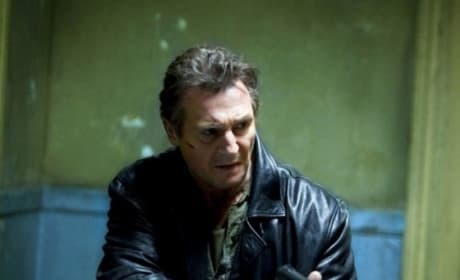 Taken 2 has won the weekend for the second time in a row. Check out the full box office report for October 12-14. Our Sinister review can state wholeheartedly that it is one of the scariest movies we've seen in a decade. Ethan Hawke is a true crime novelist who may just finally be in over his head. 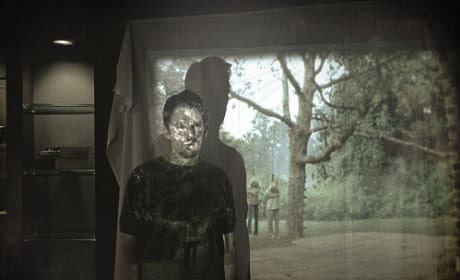 Ethan Hawke is new to the horror game. He stars in his first, Sinister, and also shares exclusively what scares him at the movies. Sinister Red Band Trailer: What's in the Box? The new red band trailer for the horror film Sinister! 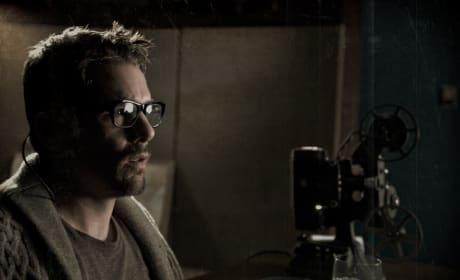 Ethan Hawke stars as a writer who discovers a horrifying secret. Sinister Poster Drops: Have You Seen Him? 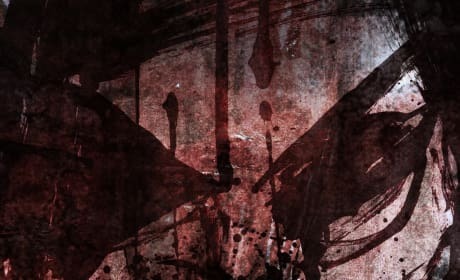 The poster for Sinister has dropped! The horror film stars Ethan Hawke as a father whoa accidentally unleashes an evil spirit on his family.